Rugs have an enormous decorating potential which extends much beyond pure aesthetics. All professional designers know perfectly how to apply carpets to make the most of their many fortes, and so should you! 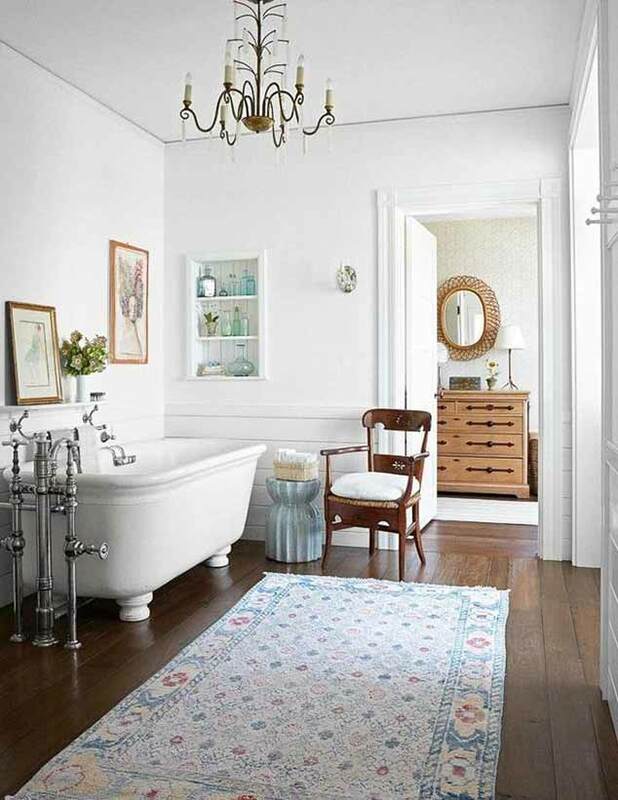 This little guide will help enthusiastic amateurs learn that a rug is a decorator’s best friend. Read on and rug up! Do you have an ample room that seems to be missing certain order and consistency? 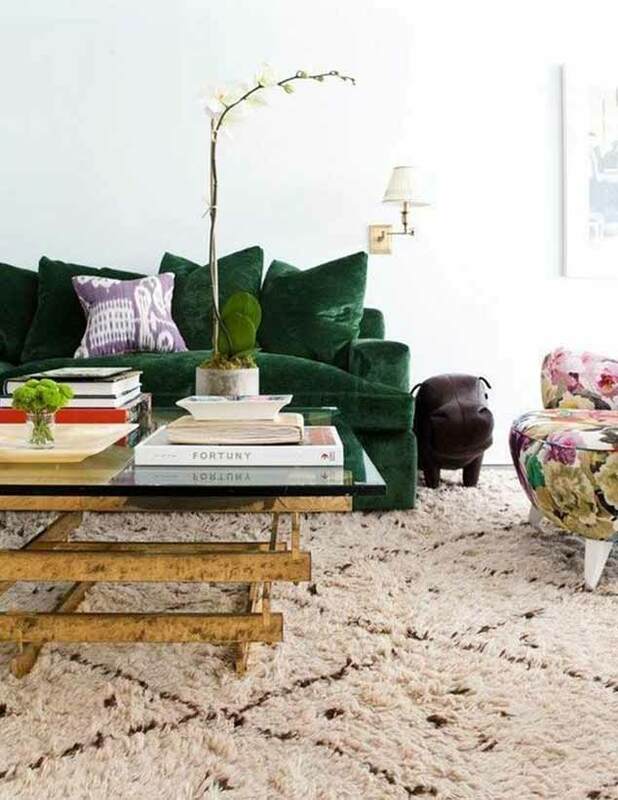 Use rugs to divide it into smaller areas. For instance, an oversized hand-knotted rug may go under your couch to designate the chill-out zone. Its soft pile will provide a soft cushion for the feet and ensure the cozy atmosphere. Organizing the space is one purpose of rugs but did you know you may create a completely new ‘room’ just by putting a proper carpet in an empty corner? The Swedish call it ‘myshörna’, you may simply call it your reading nook ☺ No partition walls required! All you need is a cozy armchair, a pile of books and a comfy, shaggy rug – we recommend a knotted Persian rug or a Beni Ourain. 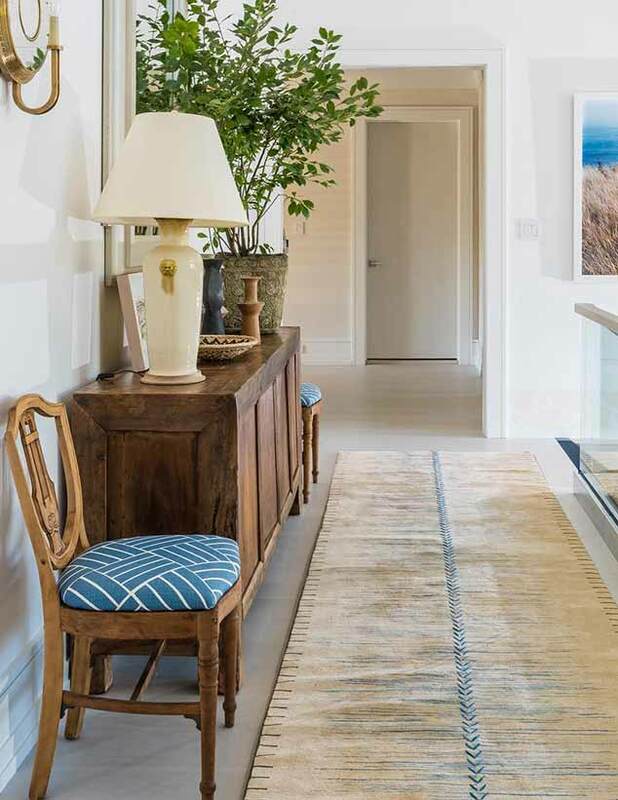 A flat weave or pile woven runner on the stairs, in a transitional room or corridor will spice up the décor but also prevent you from tipping over! Now you may safely run around the house in your favorite socks – a polished floor is no longer a threat 😉 Due to their specific dimensions, runners work phenomenally in long and narrow spaces. Make sure you use their potential to the fullest. To many people’s surprise, putting a rug in the kitchen proves to be an excellent idea. Why? Because, in addition to snugness and chic that it brings along, a rug will help you conceal any crumbs that may fall on the floor while cooking, serving and eating. Here you want to go with a really patterned one. An oriental flat woven kilim is perhaps the most reasonable choice. 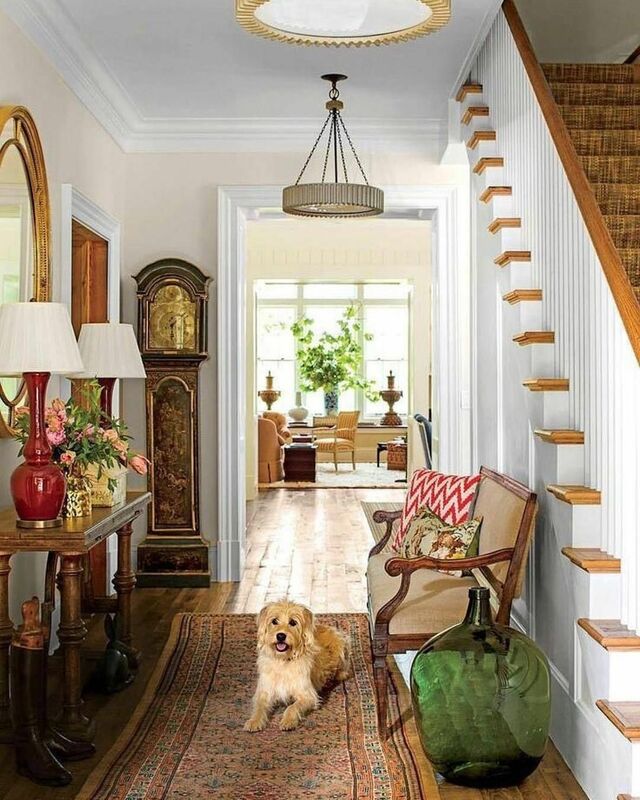 A rug may complement an arrangement but it may also become the foundation for the entire décor. 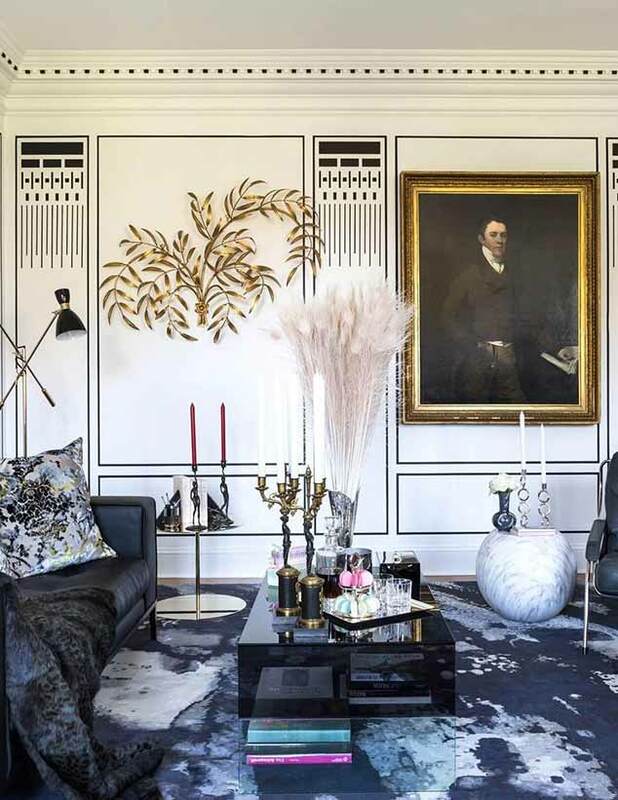 Start with a fancy rug and let it set the tone of the room. 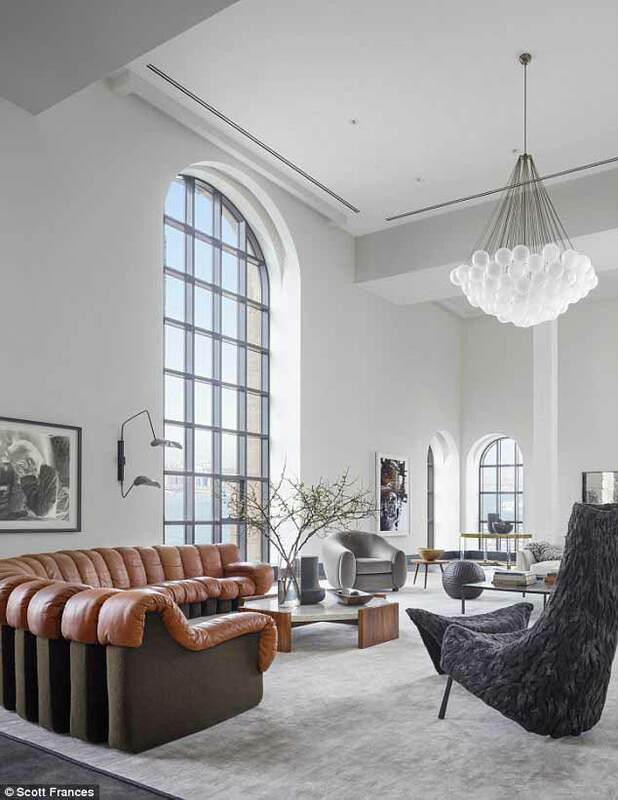 In this case, designer rugs really come in handy – they usually present out-of-the-box design solutions and imaginative patterns that correspond with the latest trends. An area rug in a light color may do you a huge favor, i.e. make your space appear much bigger than it is in reality. The trick also works the other way round – if, for some reason, you want to limit the ampleness of a room, invest in a carpet in a dark shade. Different types of floor coverings have different purposes and will allow you to build various moods. 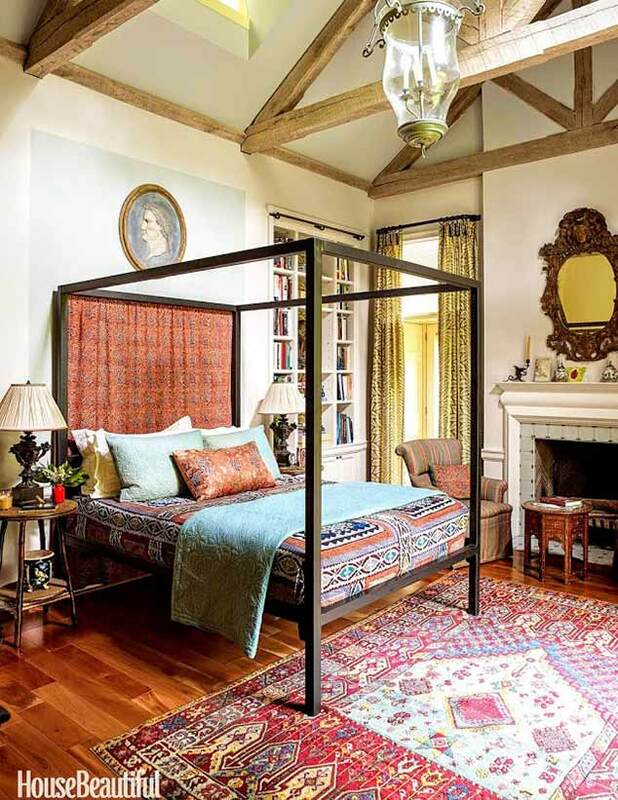 Oriental rugs introduce a recherché vibe, Scandinavian flat weaves are all about simplicity and playfulness, while Bessarabian or English carpets have that whimsical, folkloristic charm. Think what is that you want to tell through your décor and select a rug accordingly.